BASSETERRE, St. Kitts – Cognitive, physical, social and emotional development are important components of the overall growth process of a child as they determine how children think, pay attention, remember, feel, socialize and learn. 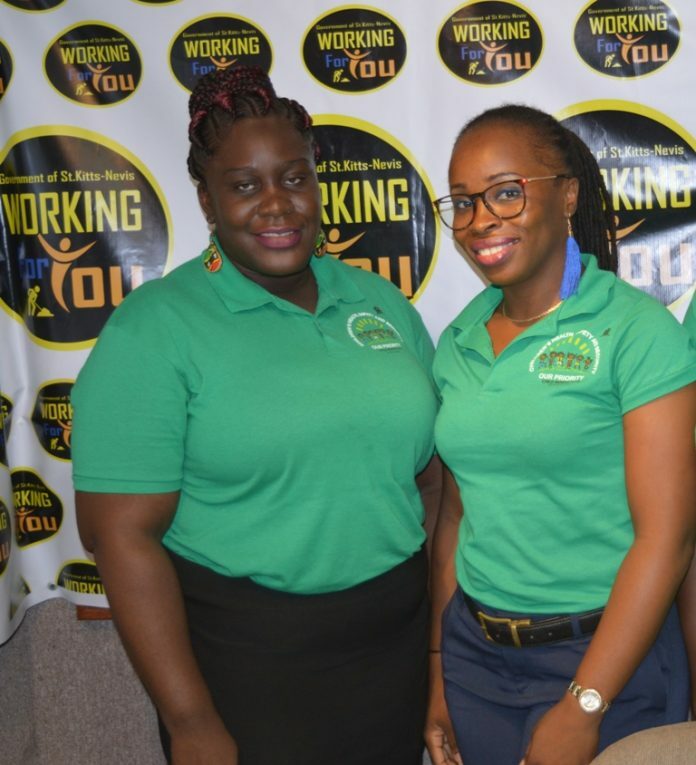 This is the model adopted by the Early Childhood Development Unit (ECDU) in the Federation of St. Kitts and Nevis in an effort to ensure that children receive the very best in childcare education. Appearing on “Working for You” Wednesday, officials from the ECDU expounded on just how important children are, the importance of early childhood education to child development, as well as the procedures used to keep children actively engaged. She explained that because each child is different, it is important to ensure that sufficient materials and activities are available that would heighten their interest and keep them gainfully employed. 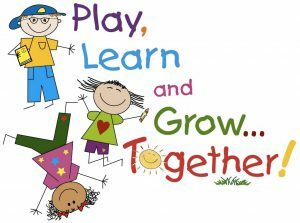 According to https://pathways.org, acquiring motor skills is just one part of children’s development. Mastering both fine and gross motor skills are important for children’s growth and independence. Having good motor control helps children explore the world around them and also helps with their cognitive development. Gross motor skills refers to movements related to large muscles such as legs, arms, etc., while fine motor skills refers to movements involving smaller muscle groups such as those in the hand and wrist.